Who doesn’t want to wake up to better skin? The good news is that you can wake up to smoother, younger looking skin in the morning but you’ll have to do some work the night before. That’s where a nightly routine, and in particular a nourishing night cream, comes in. 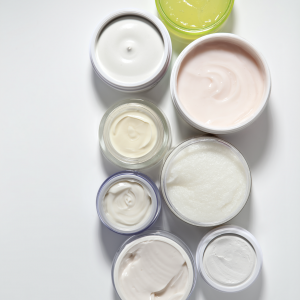 Selecting the right night cream is key, whether you have dry skin, an oily complexion or anti-aging is your top concern. Never cut corners by using a day cream at night. Day and night creams are formulated differently. Basic skincare boils down to this- prevention by day, repair by night. Most daytime moisturizers contain SPFs and are mainly designed to hydrate and protect skin from the sun, but night creams do a whole lot more. They’re the silent worker bees of the skin care routine. At night while we’re sleeping, our bodies repair and renew the skin at a cellular level. The best skin creams are designed to mimic this process and even accelerate it. Think of it this way. During the day, our skin is subjected to free radicals caused by pollution and UV light, which can cause everything from wrinkles to clogged pores. At night, the skin doesn’t have to defend itself against environmental damage so the focus turns to repair. A good night cream often contains antioxidants to counteract the damage and prevent the formations of fine lines and wrinkles. PM specific potions are packed with active ingredients to heal and renew the skin, such as antioxidants, peptides and retinols, depending on your skincare concerns. A night time cream for someone in their 20s could be different for someone in their 30’s and 40’s, who may need extra hydration and retinols. The other part of the process is sleep. There’s a reason it’s called beauty sleep. No matter how good your night cream is, without adequate sleep you’re not giving yourself enough time to let your body heal and for a night cream to work its magic. So go ahead, apply your night cream and get your 40 winks. Here’s a look at some of the top night creams, from drugstore favorites to department store heroes. Whether your complexion is dry, oily or sensitive, Advanced Dermatology’s Deep Cellular Regeneration works its magic while you sleep to wake up to better looking skin. Skin will look hydrated and plumped up thanks to hyaluronic acid. The cream also targeting the signs of aging, such as fine lines and dark spots, by boosting cell turnover to reveal fresher looking skin. 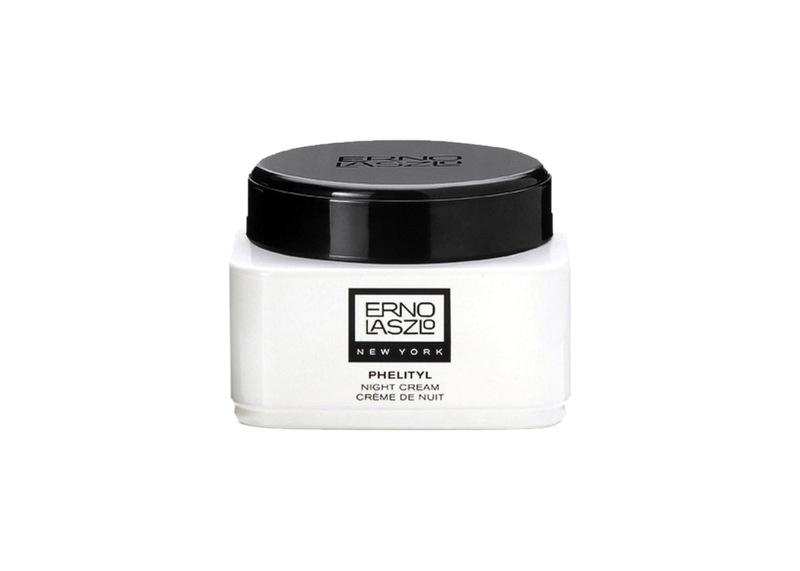 Erno Laszlo’s night cream helps to quench thirsty skin – and a little bit goes a long way thanks to its powerhouse ingredients. The formula contains a mix of skin smoothers to help improve texture. A blend of glycerin and fatty acids help lock in moisture while silicon fills in fine lines. Sweet Birch and Clove Oil gently exfoliate skin. Drugstore favorite CeraVe has achieved cult status in the US for its ultra hydrating moisturizers, which contain cell building ceramides. This night cream is the brand’s first foray into anti-aging, and it contains ceramides as well as hyaluronic acid and Vitamin B to nourish and repair skin. This anti-aging cream works on dry, oily and combination skin. Olay’s Regenerist Night Recovery Cream contains good-for-you ingredients such as a peptide-B3 complex to moisturize and renew cells, as well as antioxidants vitamin E and green-tea extract. &Mario Badescu’s night cream taps into the power of mineral rich seaweed to help encourage cellular renewal while you sleep. The oil free formula will not clog pores, while collagen and elastin help improve skin tone. La Prairie is known for its luxurious formulations and this anti-wrinkle cream is no exception. 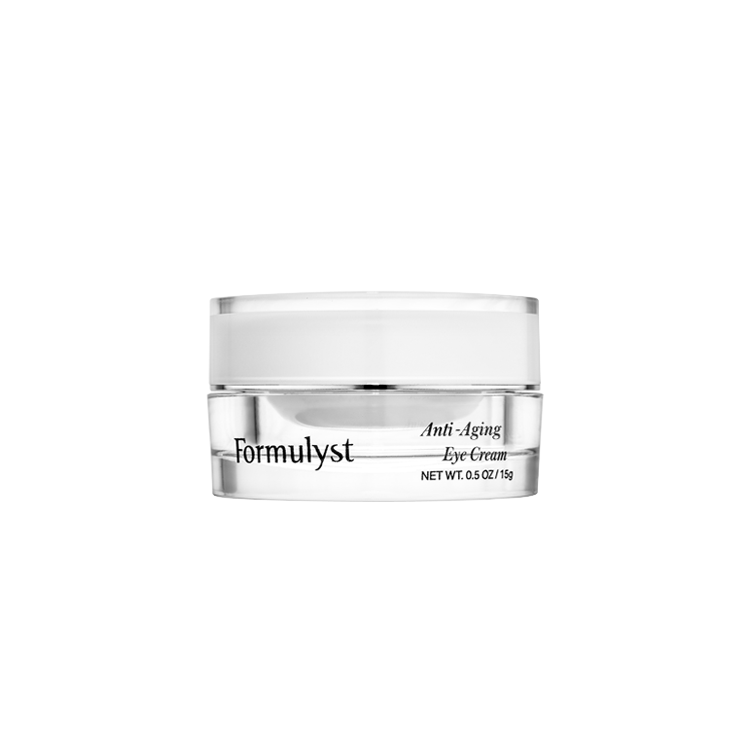 The main wrinkle-fighting ingredients in this cream are peptides. Hexanoyl dipeptide-3 norleucine acetate is a synthetic peptide that helps skin cells shed better and also helps overall skin renewal, accelerating the speed at which cells renew to reveal a more refined complexion. It helps clarify skin texture to smooth out rough spots and make wrinkles less noticeable. Palmitoyl tripeptide-8 helps soothe skin by reducing inflammation. Acetyl decapeptide-3 helps stimulate collagen and elastin to make skin firmer, make wrinkles smoother and help to tighten and lift. A few moisturizing ingredients include shea butter, sunflower seed oil and panthenol (a provitamin of vitamin B5). Lots of good ingredients in this pricey cream to really get you looking your best. This powerful anti-aging night cream contains a cocktail of vitamins, minerals and fatty acids to help ward off the signs of aging while you sleep. Skin is left feeling hydrated and smoother, and it’s suitable for all skin types. Target the signs of aging such as fine lines and dark spots with SkinMedica’s powerful night cream. 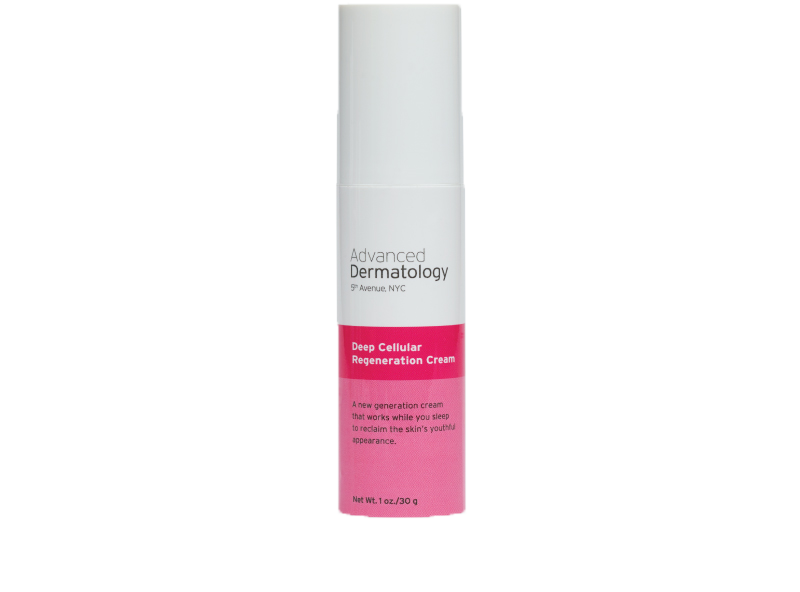 The formula helps encourage cell turnover to reveal smoother, softer skin. As with all retinols, start slowly and build up the frequency of use. RoC’s anti-aging night cream contains stabilized retinol to smooth away the appearance of fine lines and wrinkles, while boosting collagen production. Zinc, copper, and magnesium help encourage cell turnover while a dose of glycolic acid makes skin feel smoother. Fine lines and wrinkles are no match for this night cream, which contains 1% retinol. A thin layer of the cream targets age spots and acne while encouraging new cell growth for smoother skin. Shea butter and ceramides help to nourish the skin and prevent irritation. This oil free formula helps to lock in moisture, leaving skin looking plumper the next day. It also helps to smooth the appearance of fine lines and wrinkles. Some of the key ingredients are caffeine, tamarind extract and algae extract. Origins night cream smells like a tropical vacation, thanks to neroli, valerian, and vanilla but these oil free formula does more than smell like the beach. The cream gives a skin a big dose of vitamins mand minerals which pull double duty- they help look skin look refreshed while also smoothing out fine lines. Mary Kay Extra Emollient Night Cream can be used anywhere on the body, such as hands, feet and elbows as well as the face. The main ingredient is petrolatum, or petroleum jelly. Apply a thin layer where needed, and the cream works as a seal to lock in moisture. Dior make the best night creams. I use dior capture totale for firming, wrinkles, and uneven tone and i like the way the product has the added cosmetic benifit of tightening the face and smoothing wrinkles. Can you reocommend a good anti aging night cream for deep wrinkles around the mouth for Asian skin types? I’ve read that we have thinner skin in the face so it is better to use products that are designed for us. I want to try some Japanese skin care brands, can you recommend the best night cream for Asian women? The best night cream for wrinkles is sleep. Seriously. There is no anti aging product in the world that works as well as beauty sleep. Pack up all your skin care products and replace it with good old fashioned sleep. It is the best night cream you will find in your dreams. I have heard really good thing about l oreal revitalift night cream but I am looking for something with retinol that also works on oily skin. Does the proactiv night cream contain retinol and can that help wrinkles and aging or is it just for acne? The best night cream is Clinique Repairwear Intensive Night Cream for $50 from Macys. Seriously, It really hydrates dry skin and leaves the skin softer. When I went to the Clinique counter the rep looked at my skin and said this product will not only hydrate dry skin but it will also provide lots of anti aging benefits. Apparently it has some ingredients that work like retinol. It works much better then the L’oreal, Garnier, Nivea and ponds night cream as well. I used to use retinol night creams before but they cause my skin to flake even more. If you you are looking for the top night cream, then try Clinique Repairwear as a face night cream. It’s a good product that I will continue using unless they invent something else.